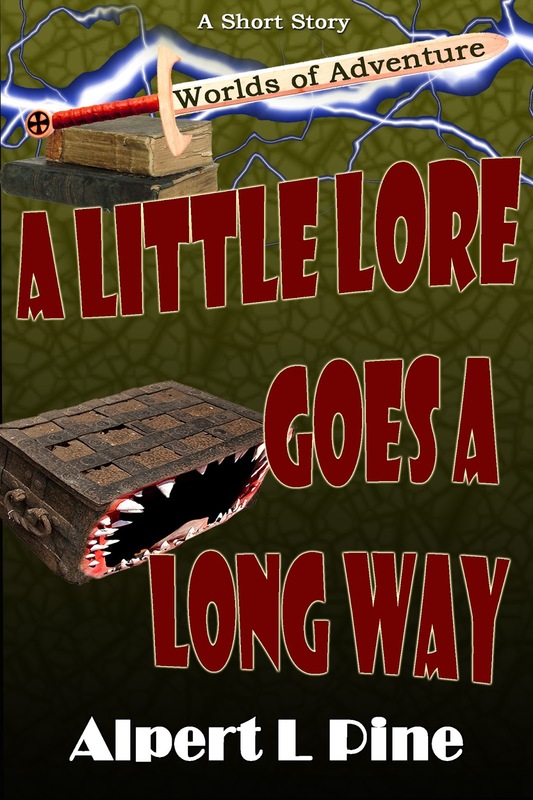 A fantasy short story set in the Worlds of Adventure. Approximately 5000 words. 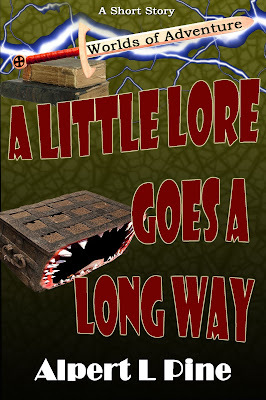 All Harmon Crane wants is a Loreist who knows the Lore — is that too much to ask? Instead, he's stuck with Mort. And then there's the trio's useless leader, Jaffrey. The World they've traveled to, which is supposed to (according to Mort) have loads of treasure within, is actually empty. To make matters worse, trouble is waiting for them back on the other side of the Portal. Then things get REALLY bad, but only Harmon realizes what's about to happen. Which is strange, because HE'S NOT EVEN THE GROUP'S LOREIST! If he survives the day, it might just be time to find a new adventuring crew.